Never before has sedona been captured on film in such a mesmerizing way! Seven years in the making, the beauty of sedona is simply breathtaking! 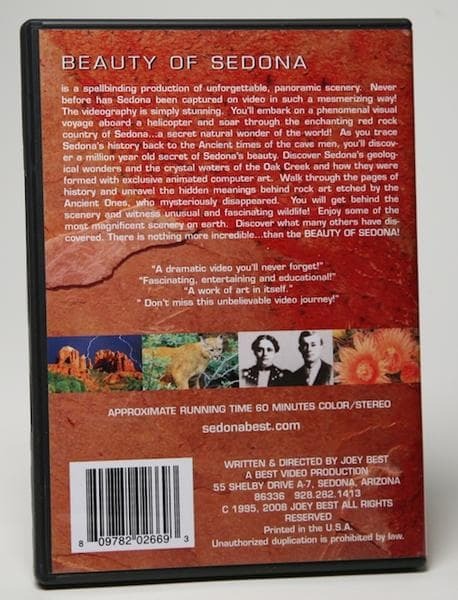 never before has sedona been captured on film in such a mesmerizing way! Seven years in the making, the beauty of sedona is simply breathtaking! 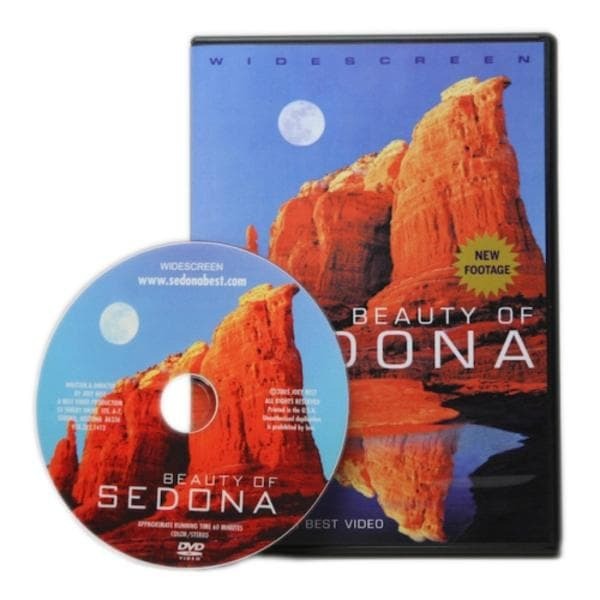 You will want to own this spellbinding dvd of sedona because the beauty of sedona is unforgettable. Panoramic scenery and scored with original music ! You'll discover fascinating wildlife, the four seasons and more ! You'll walk through the pages of history and unravel the hidden meanings behind rock art etched by the ancient ones who mysteriously disappeared from this area. Don't miss this unbelievable journey. Buy your copy of this spectacular hour long dvd today! You'll discover what many others have discovered. There is nothing more incredible than the beauty of sedona !